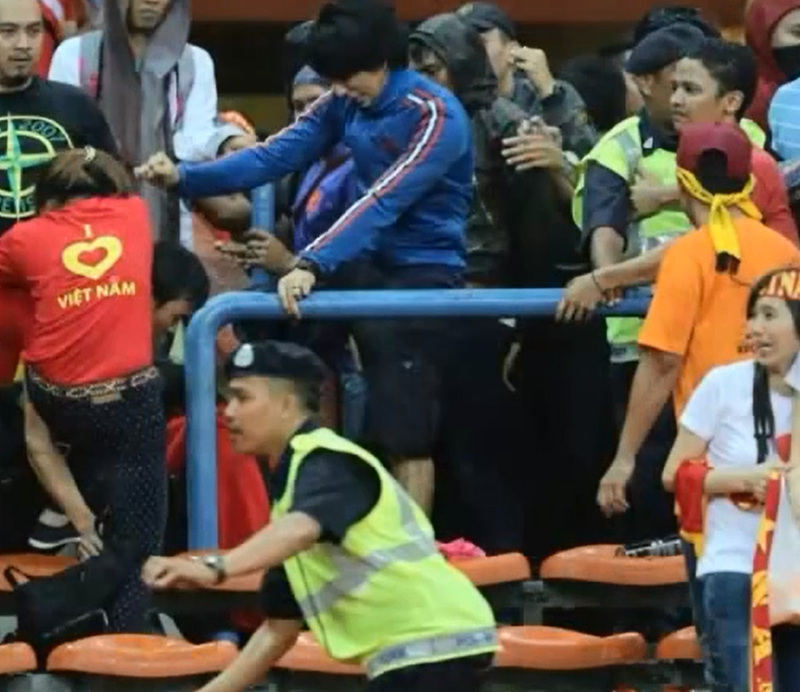 PETALING JAYA - Malaysian football fans have apologised to their Vietnamese counterparts following Sunday night's AFF Suzuki Cup first leg semi-final which was marred by fan violence in the latter stages of the match. 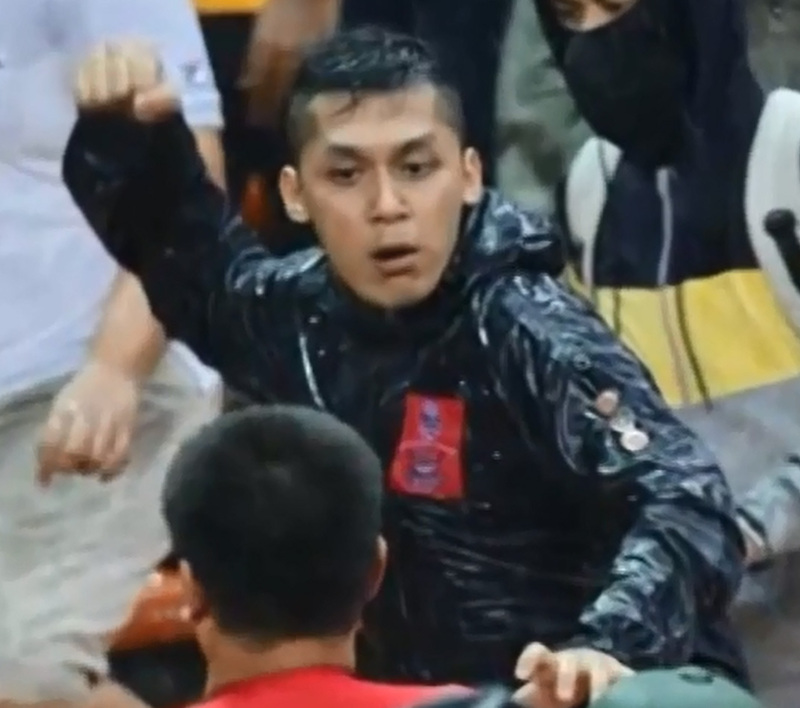 Aaron Kok said that he would like to apologise to all Vietnamese citizens for the incident and that he regretted the behaviour of the hooligans. 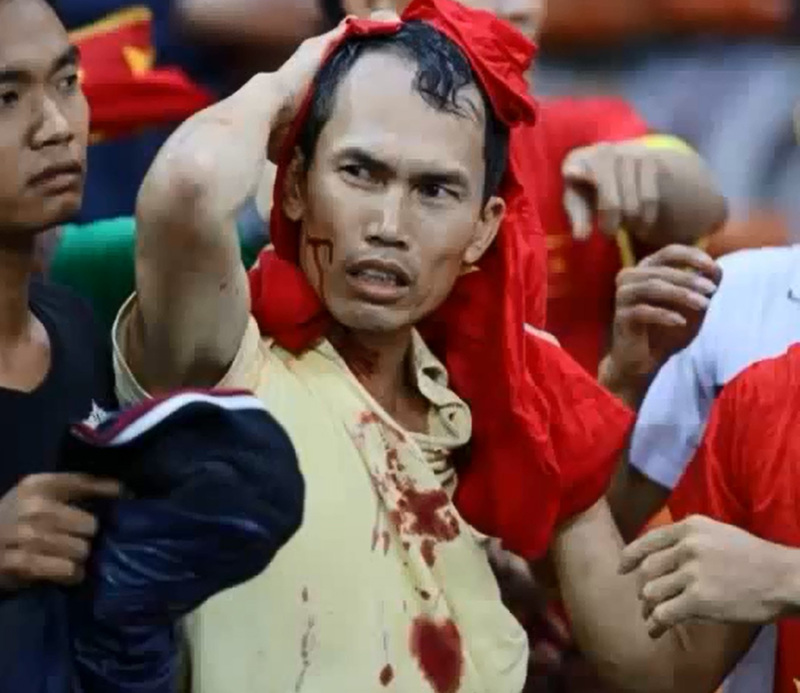 "I am really sorry and hope this incident will not strain Malaysia-Vietnam relations," he said in a post on Facebook. 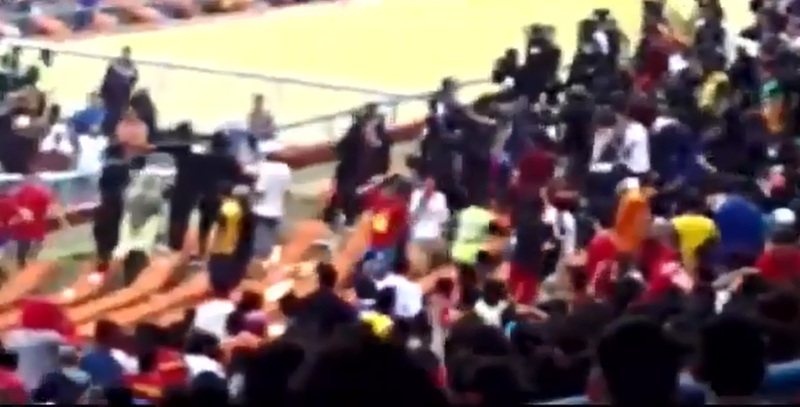 Many others echoed Kok's apology with Twitter user @Lyazhar asking whether Malaysian fans would be on the receiving end of hostilities in the return match in Hanoi on Thursday. 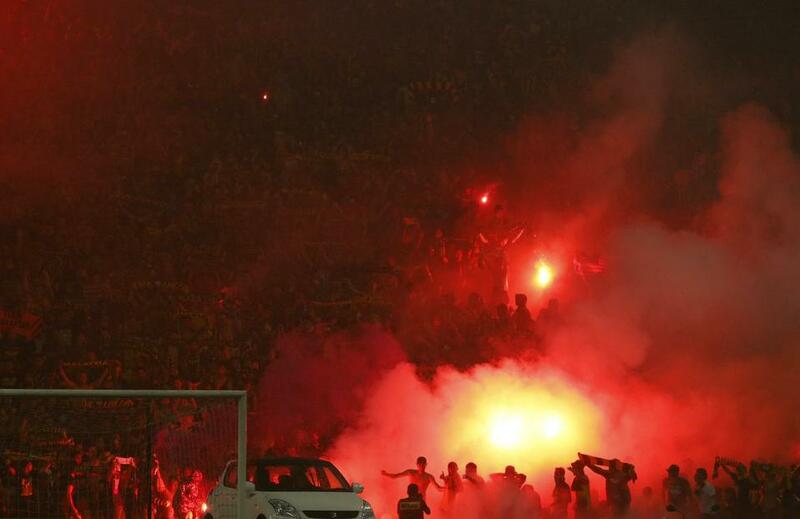 Malaysia lost the first leg tie 2-1. 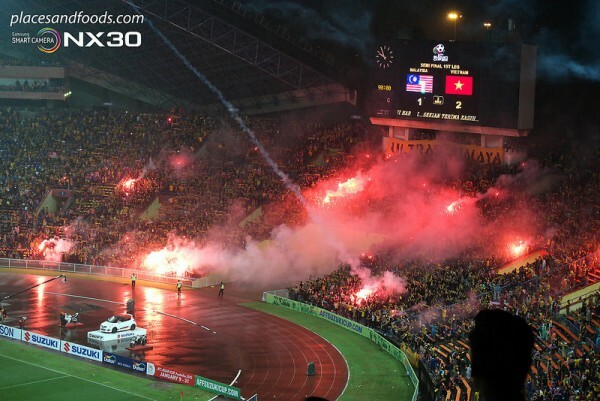 Hazley Hassan said that he was sitting with the Vietnamese fans and that the Vietnamese had been impressed with the Malaysian Ultras who never stopped cheering for the national side during the match. 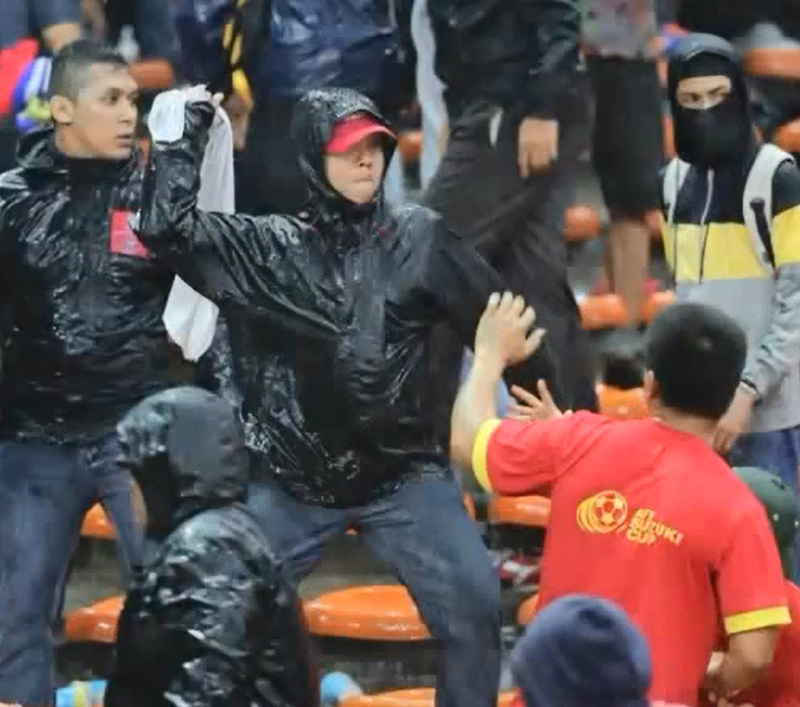 He said that towards the latter stages of the game, several fans wearing black and with their faces covered came into the Vietnamese section. 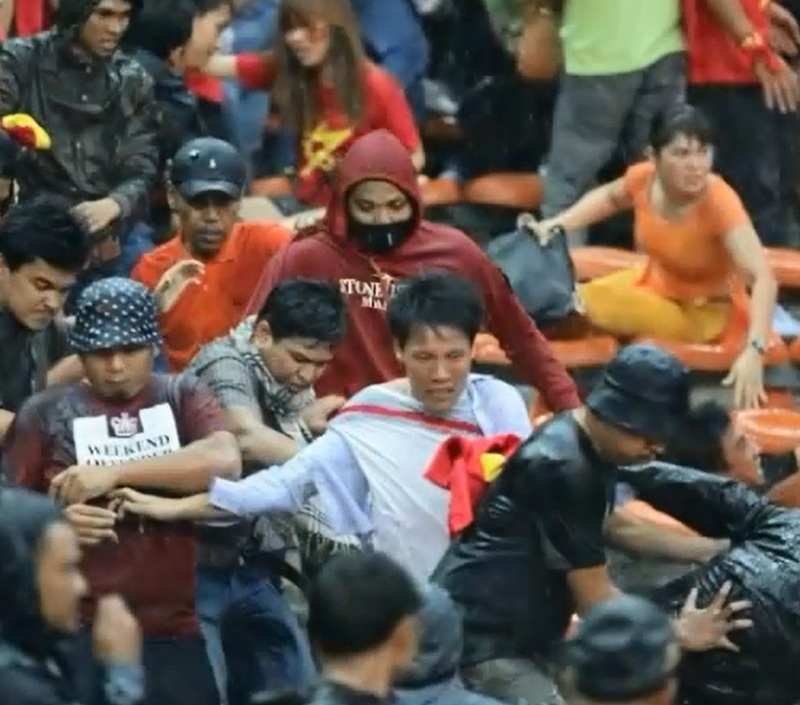 "I am puzzled why those in charge of the security did not do anything," he said. 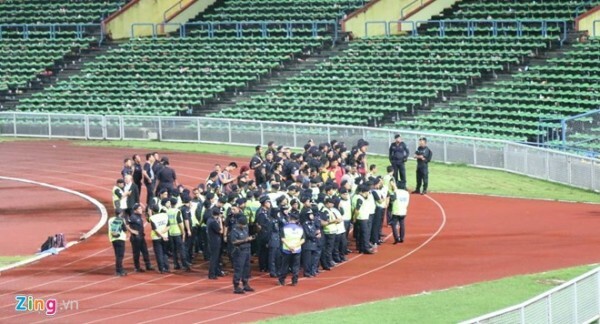 Khairy Izwan however "objected" to action being taken against the perpetrators and did not want them to be locked up. 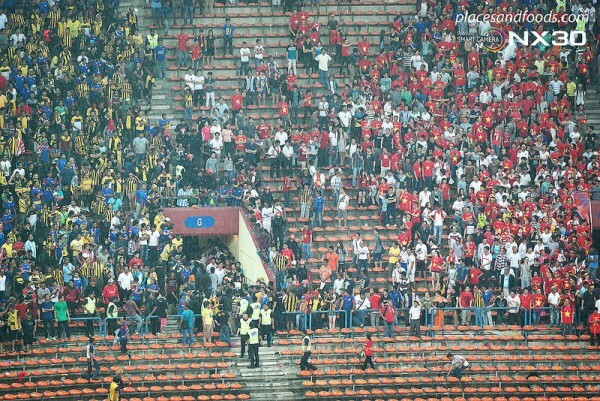 Instead, he suggested that the Football Association of Malaysia (FAM) sponsor the group's flight and accommodation for the return game in Vietnam. 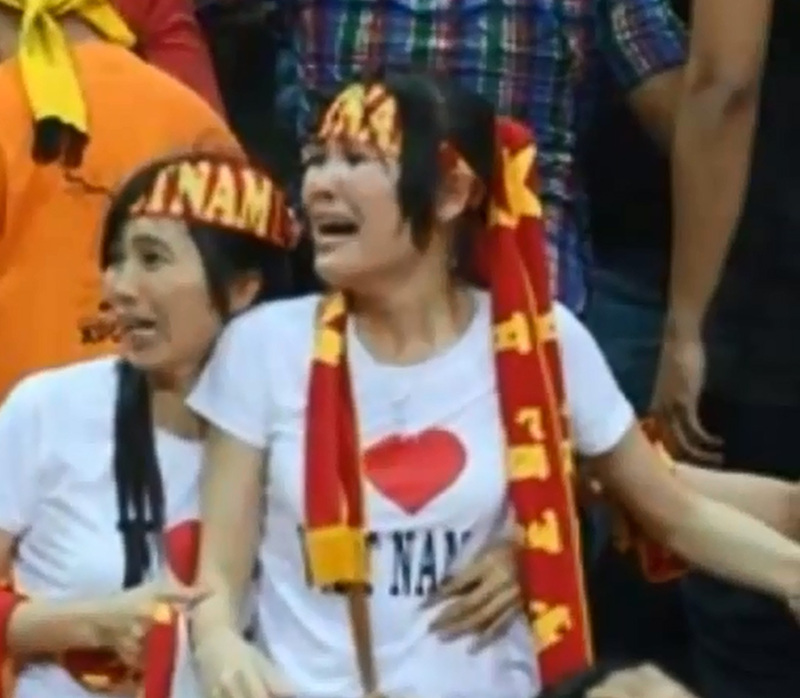 "Sponsor their hospital bills in Vietnam as well," he said on Facebook. 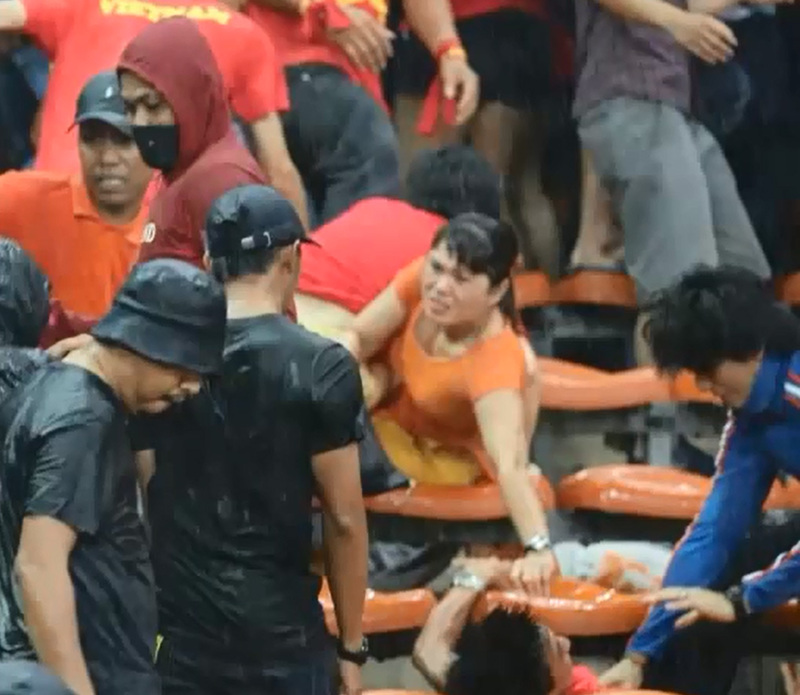 Vietnamese fan Thai Anh Bui said that while his countrymen were angry over the incident, they would still welcome Malaysians in the return leg in Hanoi as Vietnam was a peace loving country. 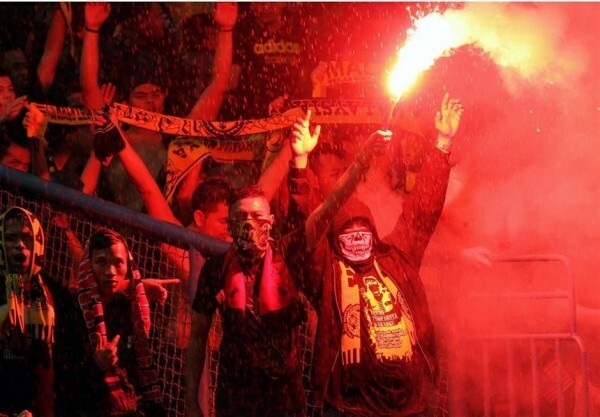 "Vietnamese people have been praying for MH370 and MH17 victims just like they are a part of our great Asian family and we know those hooligans are just a minority. "However, I hope Malaysia government will be able to handle this situation faster and more responsibly so that people from other countries will feel safer on their next trip to your beautiful country," he said.